The Leica Builder 200 Series Reflectorless Total Station combines superior technology with an automatic interface for a better measurement experience. 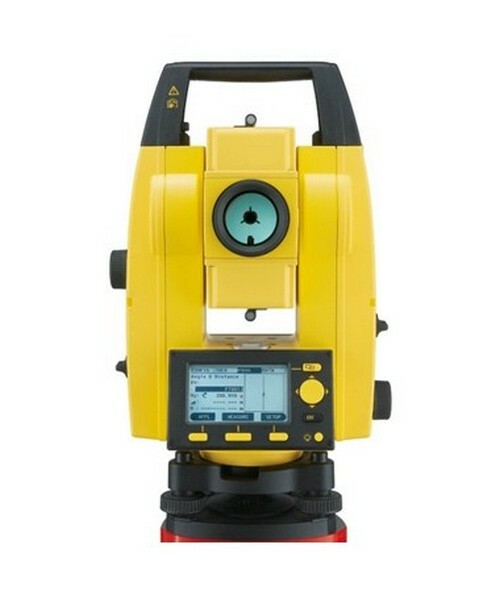 This total station has a reflectorless range of up to 260 feet. Plus, it uses a laser plummet for measuring corners and edges precisely. 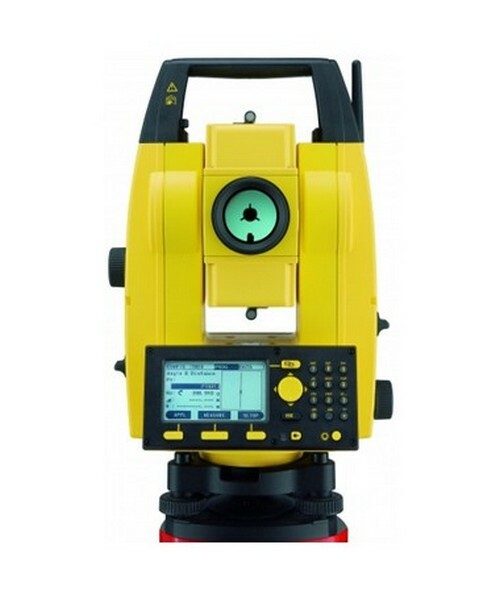 This is specifically designed for non-surveyors like architects, landscape gardeners or people who have no education on surveying. Transferring data is easier through USB stick and RS232 serial port. Versatile and easy to use, the Leica Builder 209 uses a PowerSite Software and Construction Data Manager that has the right tool for every job. It is also easy to operate with its standard keyboard and its single switch key function. 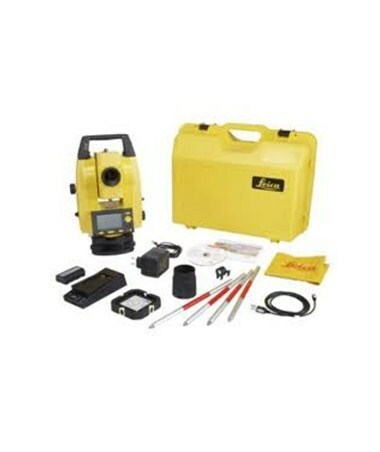 Having an IP55 environmental rating, this Leica 9 Second Total Station is dust proof and water resistant. Also, it can operate up to 20 hours with its Li-ion batteries. Plus, it features a dual axis compensator for tilt correction. As an additional feature, the Leica Builder 209 gives a multilingual support by allowing to view up to three languages on the control panel. 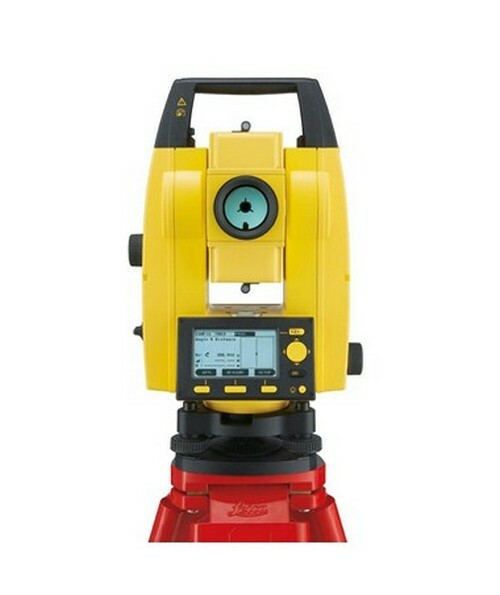 The Leica Builder 200 Series Reflectorless Total Station comes in two different accuracies - six second and nine second. All are backed up with one year manufacturer's warranty. Please choose from the drop-down menu above. 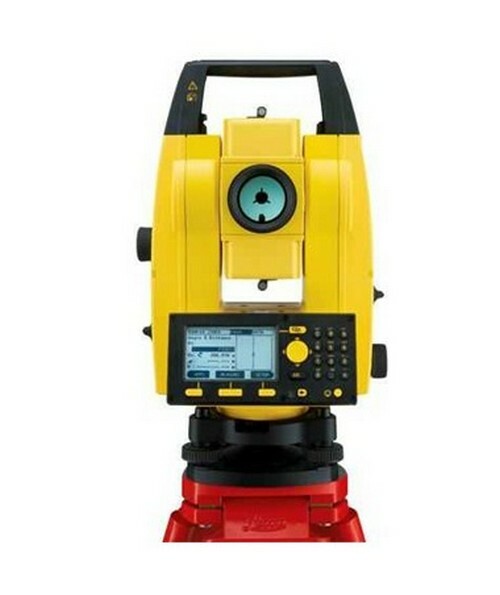 Angular Accuracy 9", 6" 9", 6" 9", 5" 9", 5", 3"